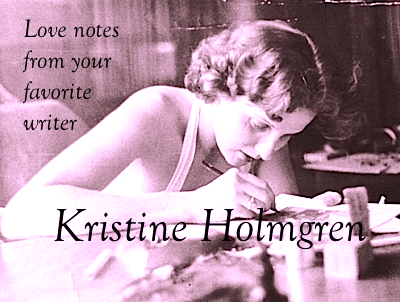 Kristine Holmgren, Minnesota Playwright: Overheard at a coffee shop; An old woman's wisdom. Kristine Holmgren is a Minnesota playwright, social critic and Presbyterian pastor. Overheard at a coffee shop; An old woman's wisdom. When she was a small child, she posed in front of her nursery mirror - fascinated with her reflection. Sometimes she emulated Betty Davis. Sometimes Shirley Temple. When she was old enough, her mother enrolled her in tap dance classes, hoping to channel some of that ham-bone energy into something constructive. It worked. 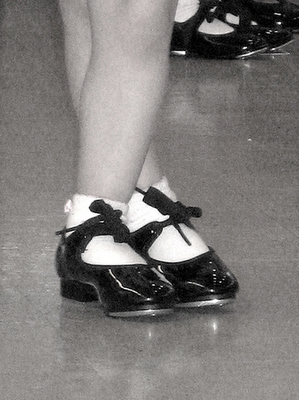 Twice each year, the tap school dressed her in frilly, fluff-flounced costumes, put her on stage with a dozen other little show-offs, and together they tapped their way to elementary school stardom. When she turned 13-years-old, her tap-dance gang joined the downtown YWCA where they spent their Saturdays doing something called "creative dramatics." Swimming, archery, bowling and hula absorbed their weekends, and she made new friends who introduced her to neighborhoods and families she might never have met and enjoyed. In high school, she auditioned and was cast in every onstage opportunity. In college, where the competition stiffened, she turned her ambition to philosophy, religion and service. Now, in retirement, she realizes that her life has always been grounded in the joy and opportunity of performance. She built a professional life in social work, peppered it with a life-long love of writing and dance. Today - she is an actor. And last night, a young person asked her for advise. Sure - it's been easy for you. Your generation, he said, grew up with guarantees. But what about me? No Social Security - no Medicare - no guaranteed pension - no promise of insured savings. How will I ever be happy? Happiness is sharing your art, she said. Money, of course, will always be important. But the secret to happiness, she said, is not money. The secret is living a life grounded in art - in expression - in communication. Find peace, she said, in practicing your art. Celebrate it in what you communicate to others. Share it in the art you create every day. And never believe the millionaires. Suzy Orman is a liar. Donald Trump is not a role model. Bill Gates is a rare duck. Don't believe what they tell you and don't believe what they write. Money does not mean security - and the truth is - you need much less than you now believe. You all ready have everything you need to be happy, she said. "You all ready have everything you need to be happy, she said." Joy. It's in you, she said. Share it. Love. Everyone around you needs what you have, she said. Shower the people - and be kind to yourself. Peace. Every great thinker and lover knows that this is the yearned-for virtue, she said. So it is for you. Work for it. If you accept these virtues within yourself, and share them with others - you'll find the money you have is more than what you need. The greatest quest is the one that leads you to peace. I finished my decaf - leaned back in my booth and remembered the words written long ago - by another wise, older person. "Hope, faith and love abide - these three. And the greatest of these is love." May all your love lead you, this year, to the expression of your "art," the living of your "joy," and the generous seeking after "peace." great nugget of inspiration. When I was a little girl my sister put curls in my hair like Shirley Temple. Dancing is a great joy. This morning I danced in my kitchen to the duet record of Tony Bennett. Great fun and serves as my exercise. I love what my AA friends counsel, "Fear of economic insecurity will leave us." Economic insecurity remains, just the fear leaves. For more information about Kristine's plays, click the image below. For over a decade Kristine Holmgren's provocative commentary appeared on the editorial pages of the Star Tribune. 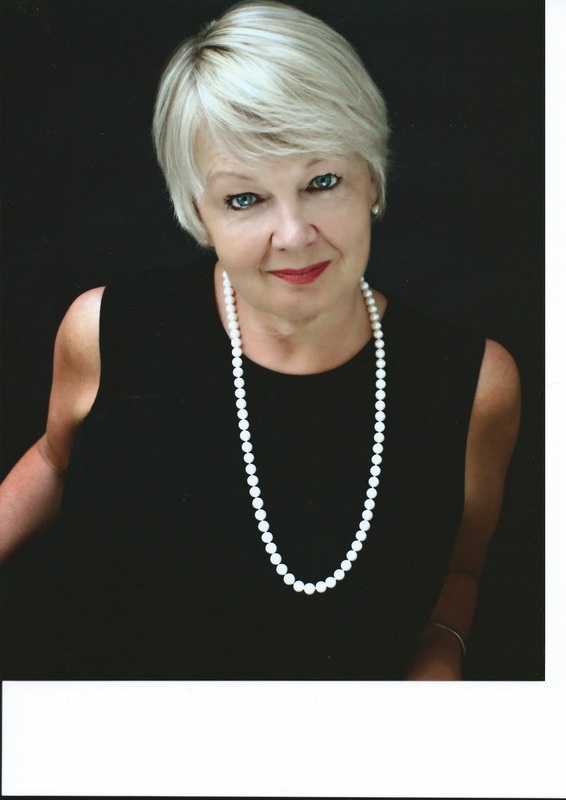 A Presbyterian pastor and a life-long advocate for women and children, Kristine's play - GOD GIRL - is a feature of the 2014-15 season of the Minnesota History Theatre . The show opens February 7, 2015. Click here for ticket information. Kristine began writing for the theatre in 2012 when her first show, PAPER DADDY, premiered at the Northfield Arts Guild in Northfield. PAPER DADDY was produced by Talking Horse Productions, Columbia, Missouri in September, 2014. Her second play, SWEET TRUTH opened June, 2013 at the Berlin Theatre in Columbia, Missouri. Kristine is currently writing a new play - THE GIVING HOUSE - a commission from the Minnesota Historical Society, based on their exhibit - Open House. The production is slated for December, 2016. Click below to join the "Network!" The Stats - and nothing but the stats! BeliefNet tells me to not use the "F" word!! Dear Kristine - I look at the Republicans and wonder. . . Why doesn't God love me? Christ is risen - how about you? Princeton Theological Seminary, 1976. The war in Vietnam is over, the women’s liberation movement is in full swing, and idealistic Kris Holmgren wants to be a Presbyterian minister. Dorm life features Episcopalian men who surprise her in the shower, and her field education supervisor who seems interested in training her in more than mere ministry. Bernice is about to turn fifty. Her cupcake shop is struggling, her fourteen-year-old daughter is on a body-piercing binge and all the men she meets are sick, bad, crazy or stupid. Will a visit from her mother, a seventy-year-old Druid priestess, change anything? Wisdom, forgiveness and the true lessons of life and death confront Bernice in this comedy. 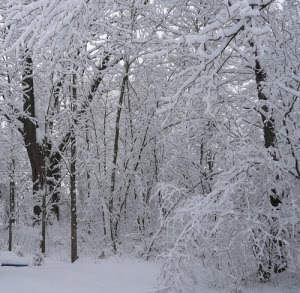 And soon to be seen in the Smoky Mountains! Stay tuned! Kristine M. Holmgren. Simple theme. Powered by Blogger.